Give your home a stylish makeover with the Max Light Grey porcelain tile. 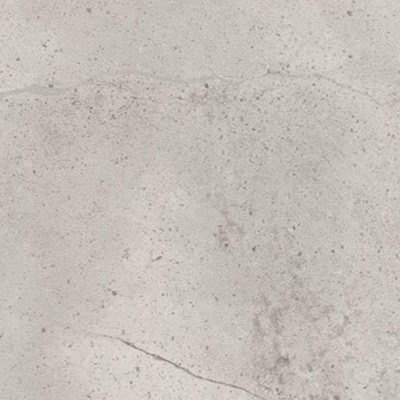 Max Light Grey is a concrete-look tile which replicates the look of concrete but offers the added benefits of porcelain. 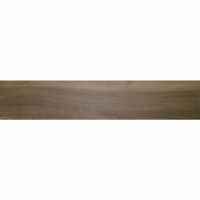 It is ideal for use as a floor tile in indoor applications, in both commercial and residential applications. 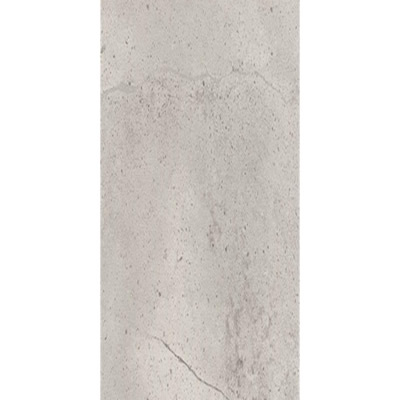 Max Light Grey is available in two standard sizes of 300x600mm in a matte finish and in 600x600mm in matte and polished finishes. Tiles are sold per square metre. This porcelain tile is a great choice for anyone looking for stylish and trendy floor tiles. Its light grey colour makes for the perfect canvas against which furniture can be arranged. It is also very versatile and complements a range of colour schemes and home styles.  The Max Light Grey porcelain tile is as functional as it is stylish. It is designed to the best quality standards and is built to last. Trust that it will withstand many years to come. 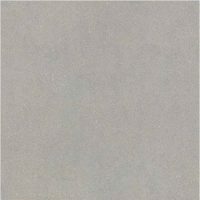 For concrete-look floor tile in Perth, consider the Max Light Grey porcelain tile at Ross’s Discount Home Centre. Buy this stylish tile from our online store today to take advantage of free delivery to Perth Metro areas!